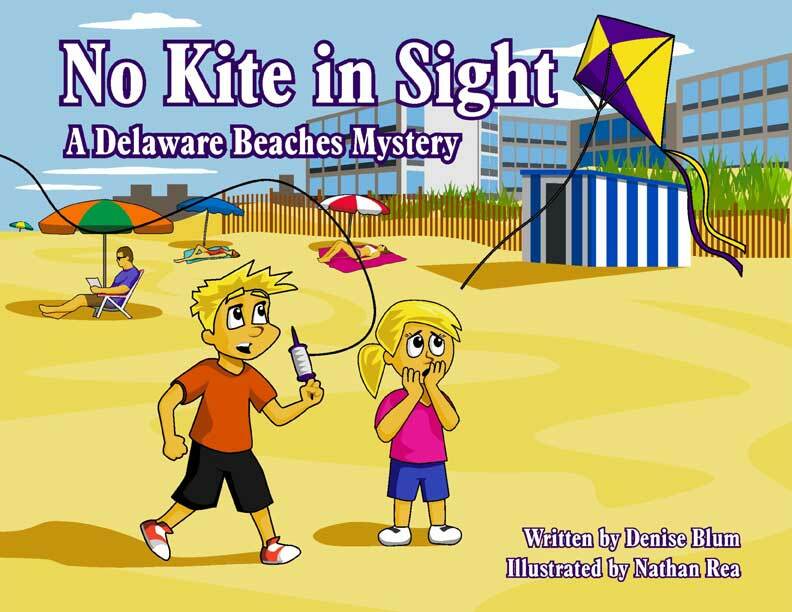 The book is about a child whose kite blows away. She searches the Delaware Beach area looking for it. Local businesses will be featured in the copy and illustrations.